Kyle Wong | Tunes. Beats. Awesome. Introducing Kyle, a tenor and this year’s finance executive! 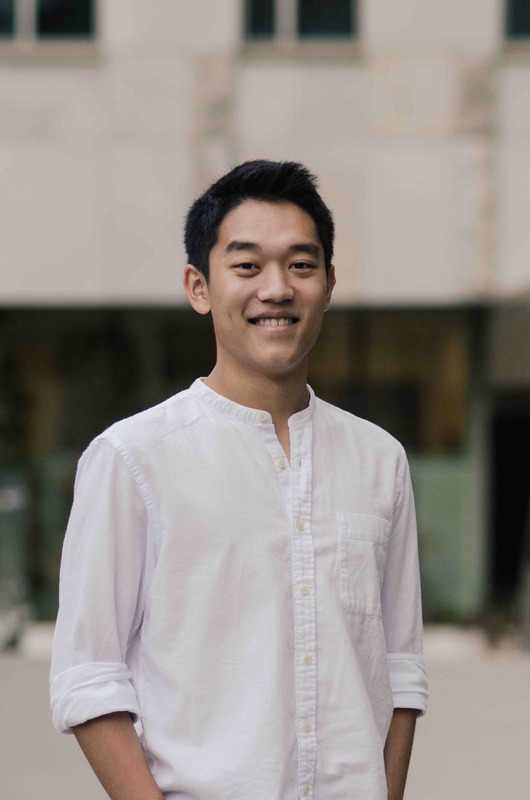 Our boy hails from Hong Kong and is a second year in Rotman Commerce. Fun fact: He’s actually a songwriter for a Hong Kong label! When he isn’t body rolling in the mirror or flexing his high notes (as he should), he’s probably winning you over with his charisma and charm. Speaking of his high notes, just any of his notes are heartwarming–he’s a gifted one! Just hearing him sing will make you feel like you’ve just been given a bunch of champagne roses.